This special event offers an exclusive private view of the BP exhibition Vikings: life and legend in the company of world experts. 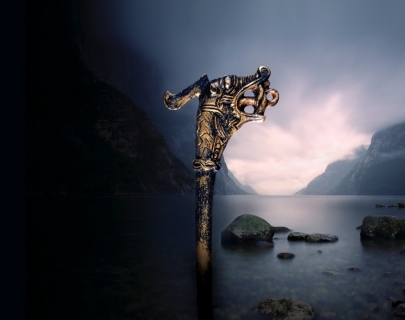 The exhibition is the first on the Viking world at the British Museum for over 30 years. With demonstrations, stunning close-up photography of the Viking objects in the exhibition and a live, torch-lit burial in the grounds of the Museum, the broadcast of Vikings Live will be a reminder of how the Vikings have shaped our modern lives.